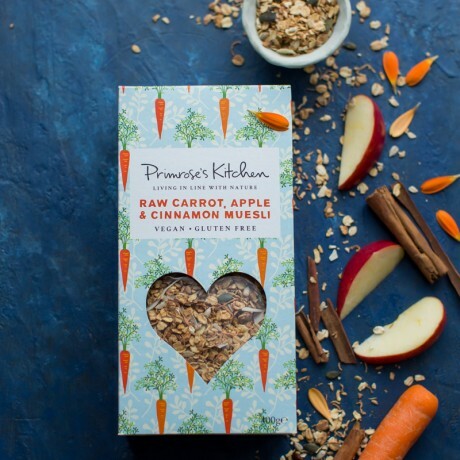 1 x Raw Carrot, Apple & Cinnamon Muesli: award winning, delicious gluten free oats with fresh carrot and harmonious cinnamon. Balanced with a combination of apple, nuts and seeds as well as extra love in the form of chia seeds and psyllium husks. 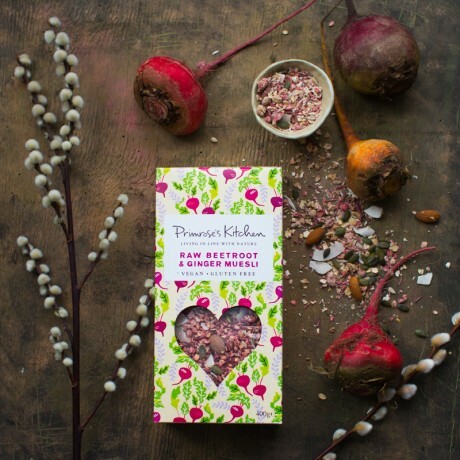 1 x Raw Beetroot & Ginger Muesli: Award winning, delicious gluten free oats with fresh beetroot and zingy ginger. Balanced with a combination of nuts and seeds as well as extra love in the form of psyllium husks and hemp seeds. 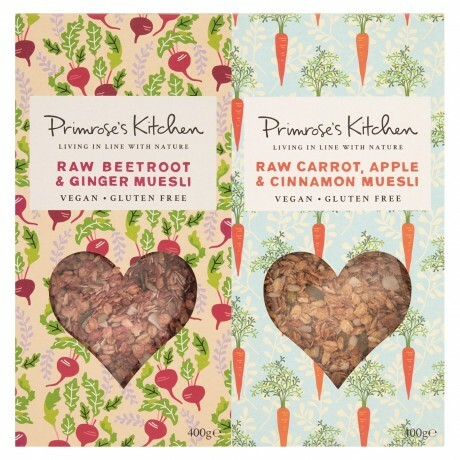 RAW CARROT, APPLE, CINNAMON MUESLI: Gluten free oats, raw carrot, apple, raw agave nectar, pumpkin seeds, sunflower seeds, raw virgin coconut oil, almonds, linseeds, coconut pieces, ground cinnamon, chia seeds & psyllium husks./RAW BEETROOT GINGER MUESLI:Gluten free oats, raw beetroot, raw agave nectar, pumpkin seeds, sunflower seeds, raw virgin coconut oil, almonds, linseeds, coconut pieces, ground ginger, psyllium husks & hemp seeds.